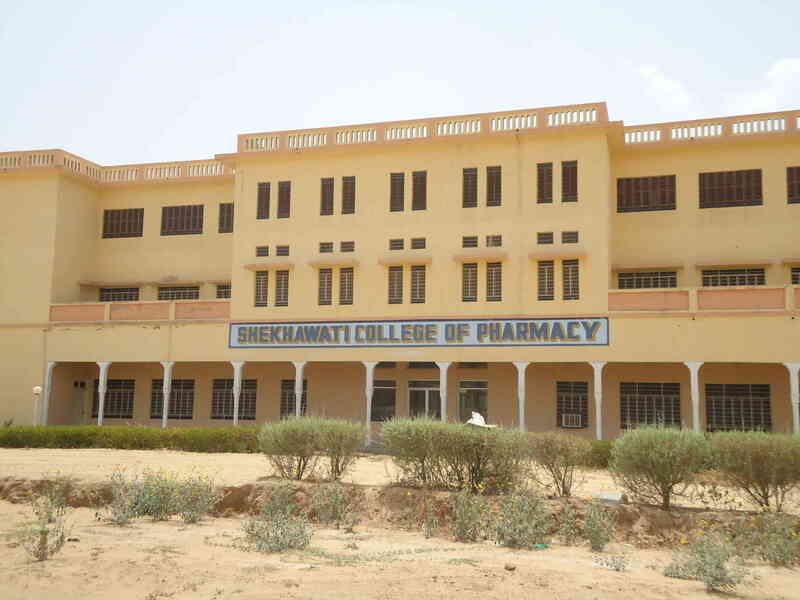 Shekhawati College of Pharmacy was envisaged as one of the Professional Technical Institutions of Satwic Jeevanshala Trust, a Trust which can boast of its educational pursuits during the last 60 years of its existence. In 2003 the chairman of the Trust, Sh. Shish Ram Ranwa, realized his dream of commencing the professional education by starting engineering courses through Shekhawati Engineering College and also establishing Shekhawati College Of Pharmacy in the sprawling campus, spared over 80 acres of land , near Dundlod at thought skirts of the famous historical town of Nawalgarh in the Shekhawati region of Rajasthan. The Shekhawati Engineering College was established in the academic year 2003-2004, followed by the establishment of Shekhawati Public School, Shekhawati Teachers Training College.